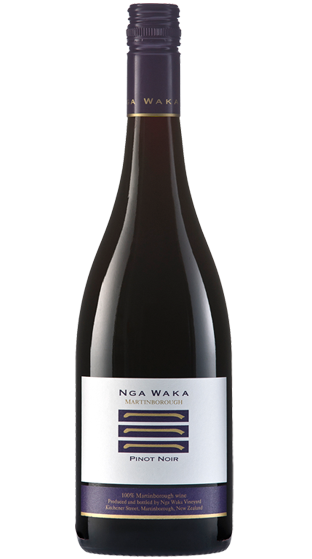 Nga Waka was established by the Parkinson family in 1988 and remains family operated to this day. 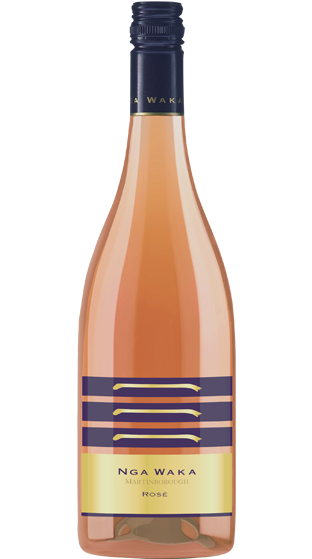 The Parkinsons adhere to the French concept of 'terroir'; the idea that wine expresses its particular site, it reflects a sense of place. 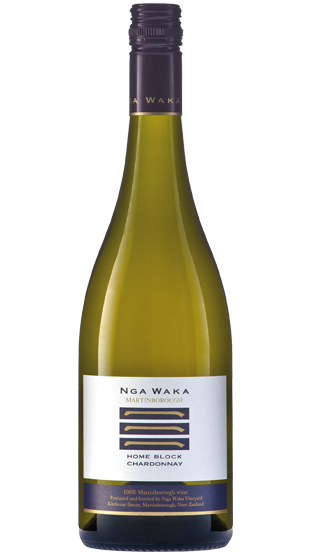 The name Nga Waka was chosen to reflect the familes sense of place. 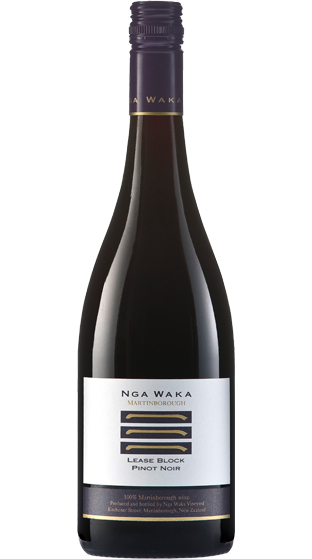 The name is taken from Nga Waka A Kupe (The Canoes of Kupe), the three hills, which lie like upturned canoes, forming a backdrop for the town of Martinborough. 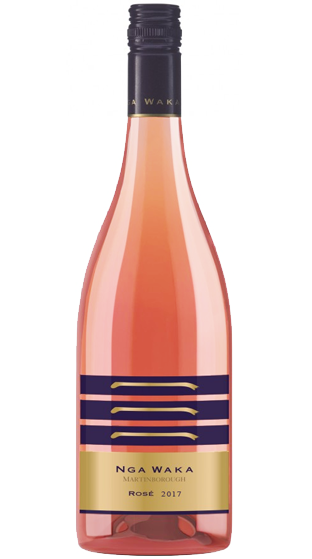 Producing food-friendly wines that are built to last, emphasizing structure, texture and balance. 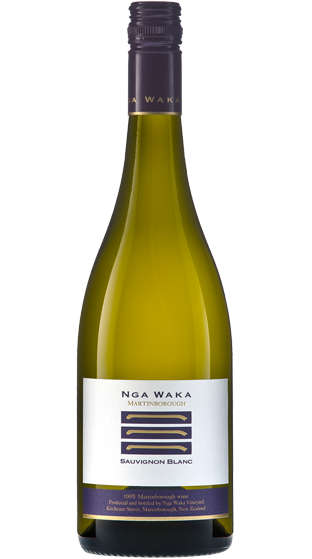 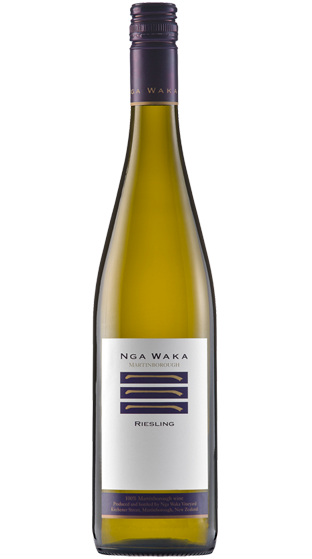 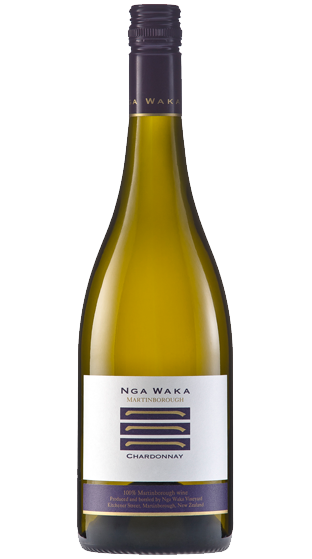 Nga Waka wines are bone dry and derive richness and concentration from low crops and optimal sunlight interception by the leaves and grapes. 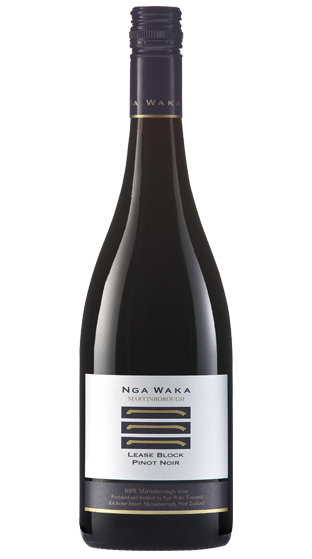 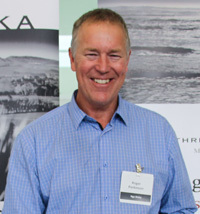 The vineyards are all accredited to Sustainable Winegrowing NZ, reflecting the importance Nga Waka attach to sustainable management practices and preserving the land for future generations.